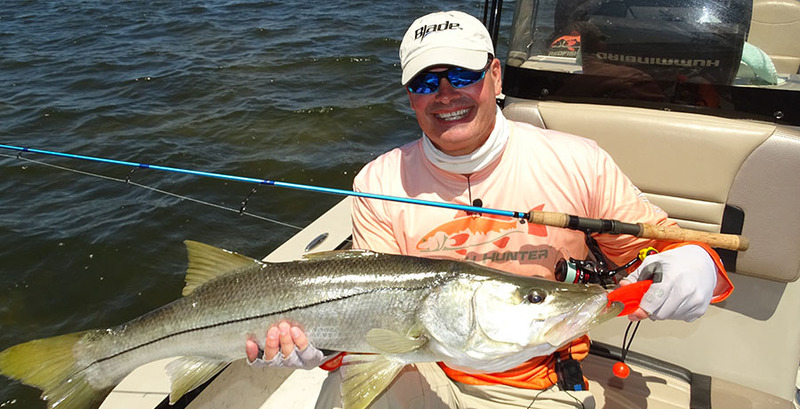 Ultimate Catch is a fishing show with no boundaries hosted by Captain Eric Ciocher. We fish saltwater and freshwater anywhere in search of the Ultimate Catch! Each episode is drag screaming and adrenaline packed featuring a regional guest Captain or Professional Angler.